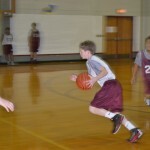 Basketball season is upon us! 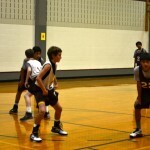 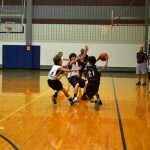 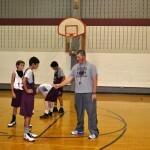 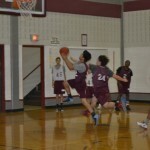 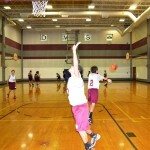 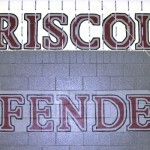 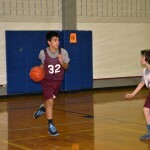 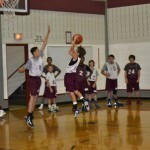 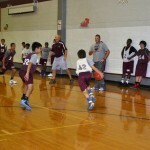 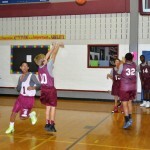 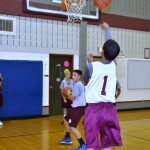 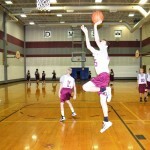 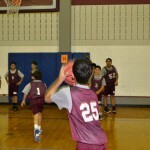 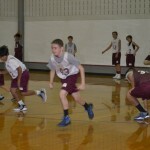 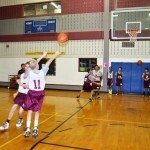 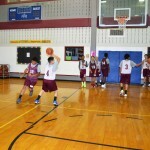 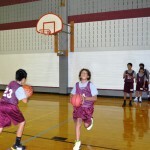 Our boys have had their try-outs and are now practicing for their first scrimmage on November 15th at Driscoll MS. 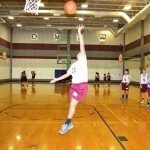 The girls are in the middle of try-outs and will have their first scrimmage during the first week of December. 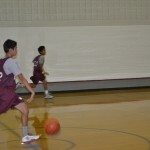 Here are some photos of our boys working hard at practice.